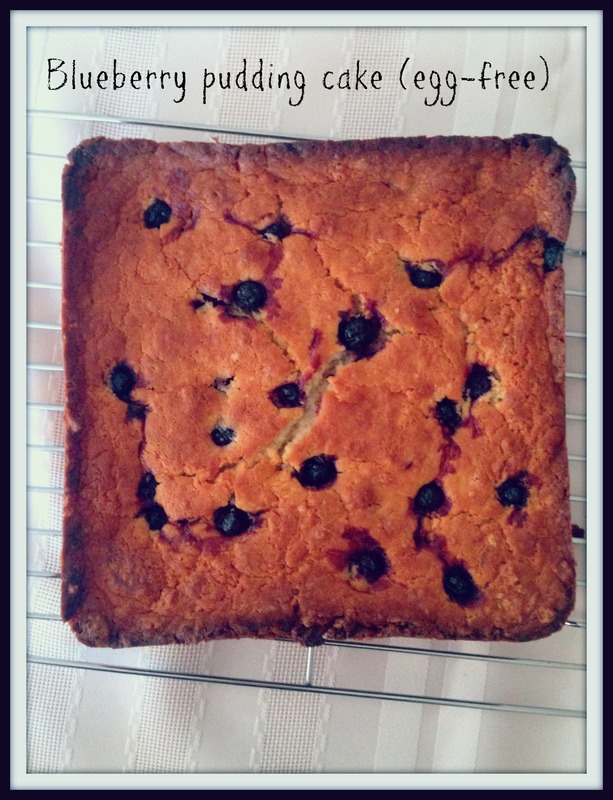 This blueberry pudding cake is such a moist, easy-to-bake, delicious cake that you’ll throw away all your other blueberry baking recipes. 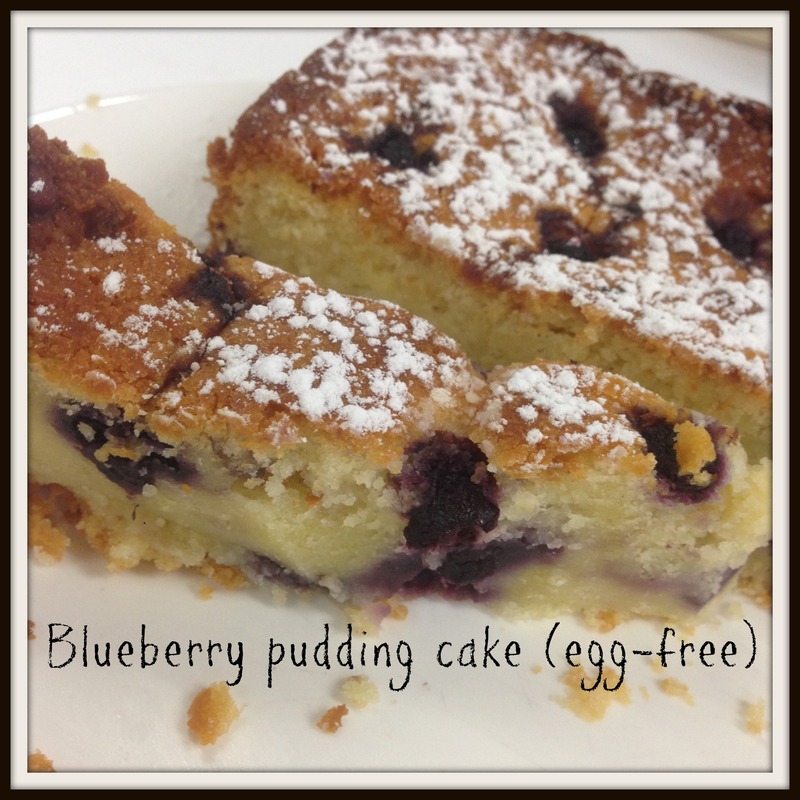 The fact that it is an egg-free cake recipe is a bonus, especially if you buy 36 eggs at a time but plough through them so quickly you often are left with just one solitary egg in the carton. Or is that just me? Before our chooks went to hen heaven – RIP Kaitlyn and Jakeson – we always had a stash of perfect, huge, delicious eggs at our disposal. Now, I only buy free range eggs but what with all the scandal and court cases RE certain egg producers lying about their free range status it is really hard. I often leave smaller supermarkets empty-handed if I can’t find my brands. Farmers markets are the best but that doesn’t help if it is Tuesday night and the market isn’t until Saturday! Grease a 20cm by 20cm square baking pan and line with non-stick baking paper and preheat oven to 180C. In bowl of electric mixer beat the sugar and butter until pale and creamy. Scrape down sides with a spatula then beat in vanilla and yogurt. Add half the milk, then half the flour, then repeat. Beat until mixed – do not overbeat. 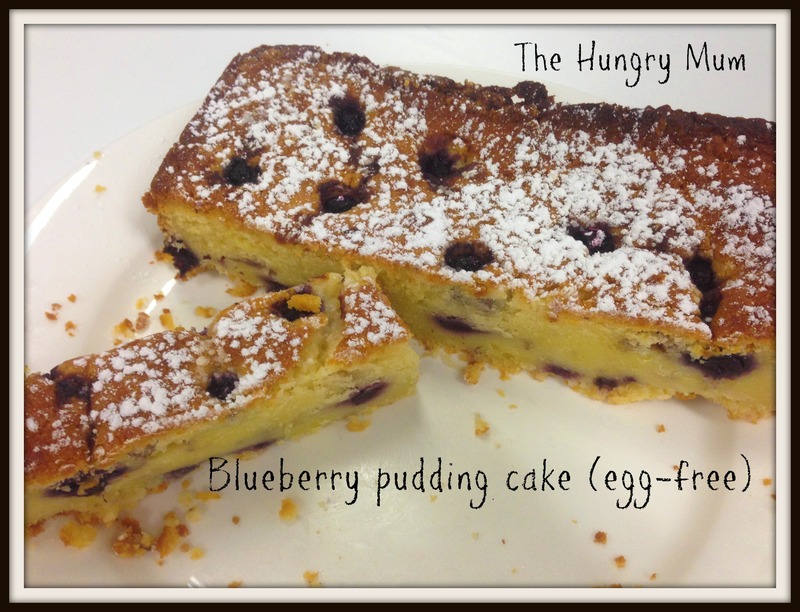 Use a silver spoon to stir in the berries carefully – you don’t want to stain the batter blue. Scrape into tin, level the top with offset spatula and bake in oven for around 45 minutes – insert skewer to check, you want it moist but not raw. Leave in tin to cool, then slice into squares to serve. Sprinkle with icing sugar to serve. Regular readers will know that while I love baking I don’t have an overly sweet tooth. Put a mud cake or cupcake in front of me and the response is usually, meh. Place a cheese board within a 5 kilometre radius of me and watch me run and attack it. The cake I will always eat is a syrup cake. I know – they are usually pumped full of sugar which contradicts everything I just said. What I love about them is their moistness. Part of this is due to the fact that most syrup cakes are made with semolina, almond meal or polenta, which keeps cake soft. But drenching a hot cake in hot flavoured sugar water also goes a long way in ensuring a cake stays beautifully fresh and soft. These biscuits were originally made by the wives and mothers of Australian soldiers serving in WW1. They contain no egg so could be sent, via sea mail, to their loved ones on the front line. 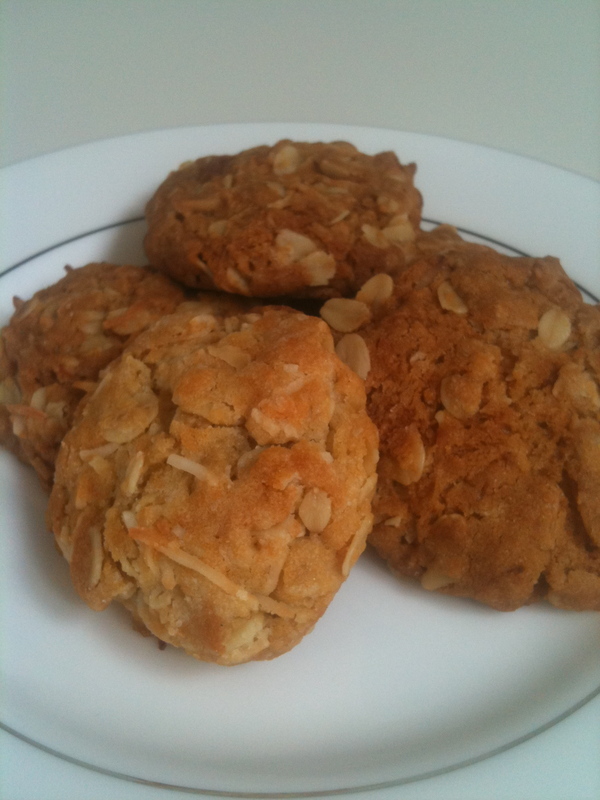 These Aussie classics are often made in the lead-up to Anzac Day [April 25] and should never, under ANY circumstances, be referred to as cookies. This recipe is from the always helpful taste.com.au but almost every Australian would have their own variation on a theme. Always use rolled oats, not instant. Preheat oven to 170C and line two baking tray with baking paper. 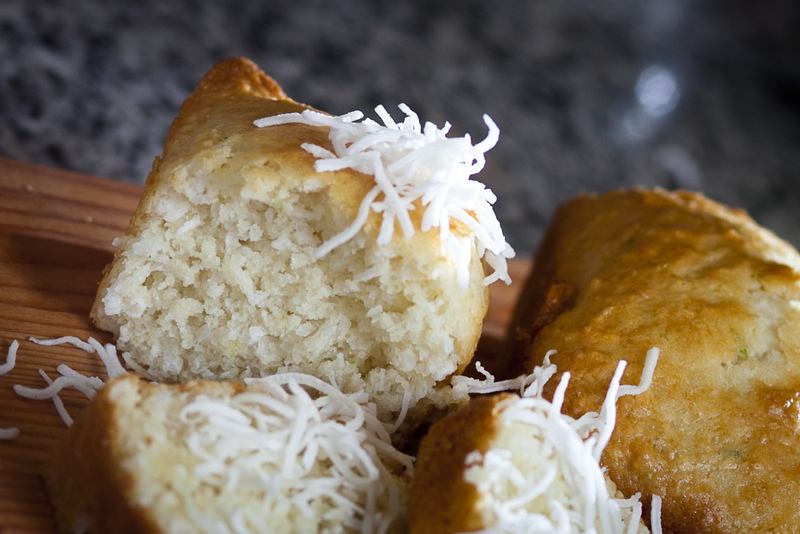 Mix flour, oats, sugar and coconut in a large bowl. In a small saucepan over low heat melt butter and golden syrup. Remove from heat. Mix the bicarb soda with 1 1/2 tablespoons water and add to pan. Stir and add to bowl of dry ingredients. Shape tablespoon-full of mixture and place on try, leaving space for spreading. Cook for between 10-13 mins/until golden. Cool for a few minutes on tray before removing to wire rack. These will keep for yonks in an airtight container. 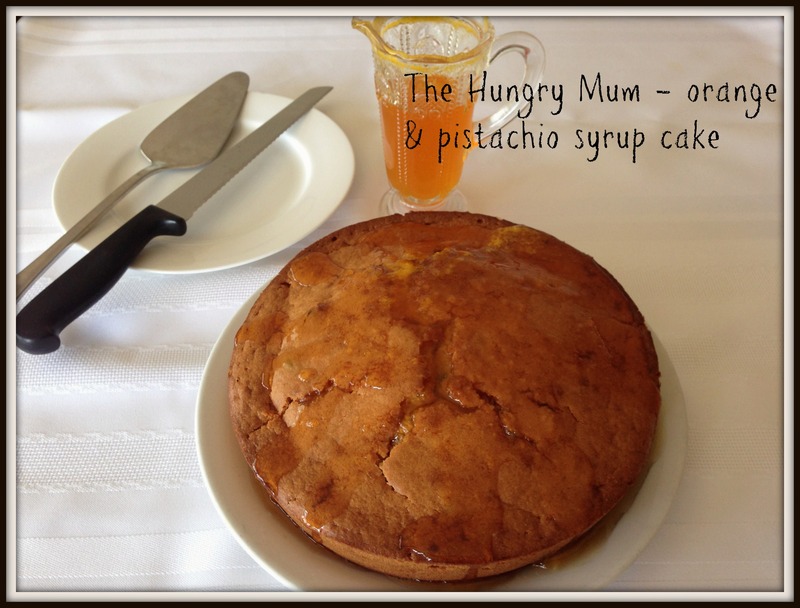 This recipe is, as Miss 4 would say, easy peasy lemon squeezy. The original recipe, which I’ve tweaked, is from my primary school’s fundraising cookbook, along with taste sensations such as fish finger kebabs and prunes & bacon [subtitled, and I kid you not, ‘a delicious combination] from *many* moons ago. Fear not, this cake is super yum and so super easy that kids can make it without much help. The original makes a very small loaf but I decided to use my mini pan this time & the results were great. It made 4 mini loaves which is ideal if you don’t want to be a guts and eat all the cake are just having one friend over for a cuppa. 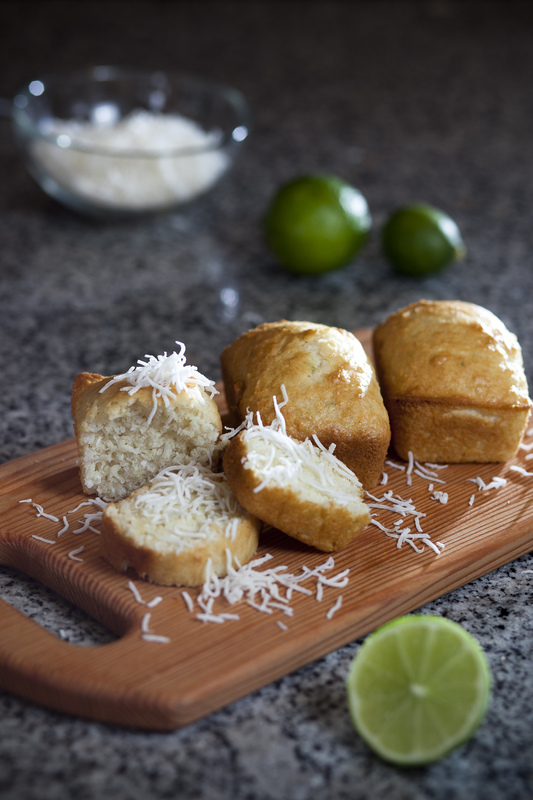 This is such a versatile recipe: it can de doubled and if you don’t like lime use orange or lemon zest. Or omit the zest and just add mixed spice or vanilla. And what about these amazing photos by Anna Warr? Don’t they make you want to lick the screen? Or is that just me? Check out more of her amazing work at annawarr.com. Preheat oven to 170C and grease 4 holes from a mini loaf tin. Place everything in bowl and stir until combined. It will be a stiff batter. Pour into 4 holes, bake 20-25ish minutes/until a skewer inserted comes out clean. Allow to cool five minutes before removing to a wire rack.